On the Web - This is an important article about the alarming rise of global smuggling of endangered black-spotted turtles. 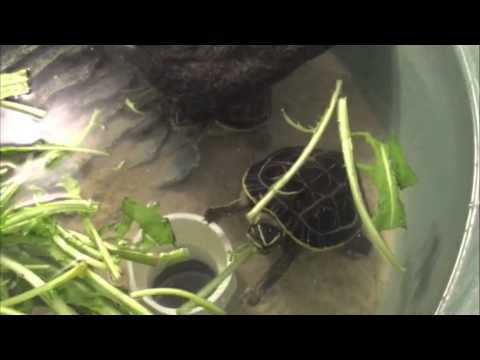 TortoiseForum.org - Here’s a cool video from theTurtleRoom of Gerard Siatkowski getting to handle one of the rarest turtles in the world, the Southern River terrapin (Batagur affinis). 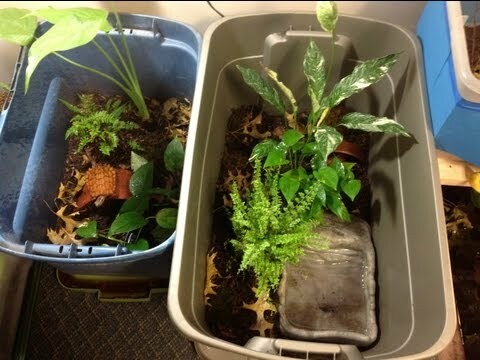 TortoiseForum.org - Check out the newest arrival at theTurtleRoom. This fascinating creature is called a four-eyed turtle (Sacalia quadriocellata) because of the interesting markings on the back of its head. YouTube - Anthony, of theTurtleRoom.com, shares and exciting experience shared by himself, Steve and Ben, involving the discovery of two Geoemyda spengleri eggs that had already banded/chalked in the enclosure.